KAZAN, August 9. /TASS/. The space rocket Angara will be able to replace Protons no earlier than 2024, the chairman of the science and engineering council of Rostec Corporation, Yuri Koptev, told the media on the sidelines of a conference devoted to new technologies, materials and equipment used in the Russian aerospace industry. "As at today the decision is to build up a certain reserve of such rockets in stock and to expect the advent of operational Angara at around 2024. After that Proton will cease to exist as such," he said in reply to a question from TASS. Koptev said one of the reasons for the decision in favor of using Angara was ecological. Kazakhstan, where the Baikonur space site is located, has repeatedly criticized Proton for not being ecologically friendly. As far as the costs of the new rocket, they will go down in the long term as technologies are improved and lower labor intensity is achieved. "It is true that at the moment the rocket is far more costly than the Proton, but it will not be so forever," Koptev explained. 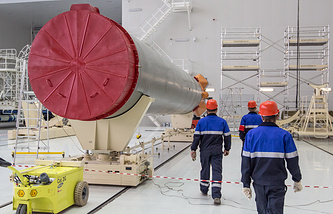 Angara is a family of Russia-designed space rockets of different classes, from light to heavy, created as a substitute for the Proton-M and the Rokot vehicles. In contrast to its predecessors the new generation rocket uses environmentally clean propellant components. So far there have been only two launches, both from the northern space site Plesetsk. 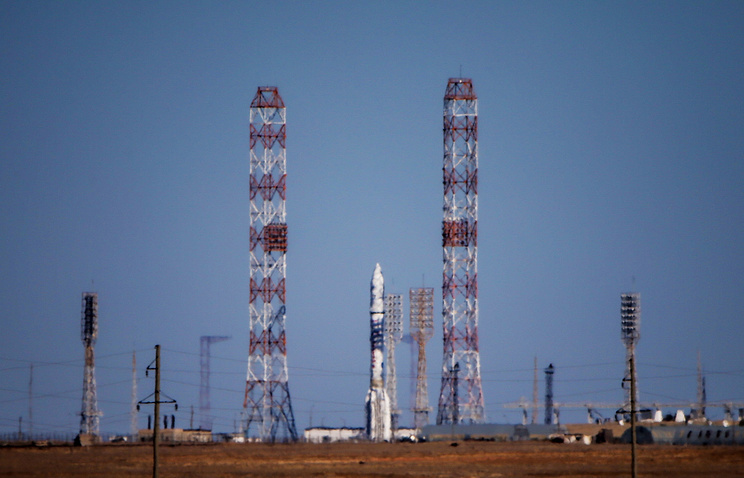 A light Angara-1.2PP blasted off in July 2014, and heavy Angara-A5, in December 2014.